Lying in wait is an enemy known only as the General: a criminal mastermind whose uncanny ability to avoid detection while cowing even the most ruthless of rival cartels has made him a legend. Thrown together on a covert manhunt, Grey and the two government agents race across the Americas to unearth a dark chapter in the history of the CIA that has spilled into the present—and put them in the crosshairs of an underworld puppeteer with a frightening reach. 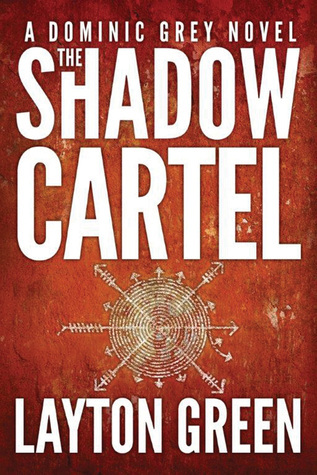 I admit that I was rather disappointed by the third and now penultimate Dominic Grey novel (The Diabolist) but the first two books were so good that I decided to give Shadow Cartel the benefit of the doubt and I pre-ordered a copy on Lucimazon (a.k.a Amazon). I admit after reading it my feelings are mixed. Good points first. I am very glad Dominic wasn’t given a fresh love interest; his string of girlfriends was already looking like a James Bond cliché – a new girl in every port…er, book. I wasn’t entirely pleased with the sudden reappearance of Nya Mashumba, a Zimbabwean beauty our main lead felt hard for in the first part, but she was better than a completely new bimbo victim female character. And she seemed truly improved at first – less wooden, less afraid to commit herself, a bit more human-like. Then the setting (South America) felt original and exotic, at least to me. It felt also real – it is clear the author has visited those countries and based the book on his experience rather than on travelogues. The Palo Mayombe/Santeria shifty cult was also interesting enough. Finally the author decided to include a POV of Lana Valenciano, a super-duper high profile CIA agent with huge issues dragging her backward in the worst possible moments. I liked her a lot until she turned into another damsel in distress (I am going to elaborate on that a bit later). Still two other POVs, apart from that of Dominic himself, were a drag. John Wolverton’s life history failed to interest me somehow and Victor Radek, my favourite character from the previous parts, turned into a complete bore even though somebody tried to murder him. I blame the lack of absinthe. Honestly his chapters I found the worst as not one single scene justified their existence, not really. However, the biggest drawback in my humble and totally skewed opinion was the fact that Mr. Green seems to be unable to rise above the genre restraints which make the new Dominic Grey thriller similar to all other airport trash thrillers available on the market. Our main lead always lands in trouble despite the fact that he should have known better. He has to show off his jujitsu skills at some point. He has to be a white knight in a shiny armour and save a princess or two (here you get two – well, almost). He has to be tortured by his inner demons. 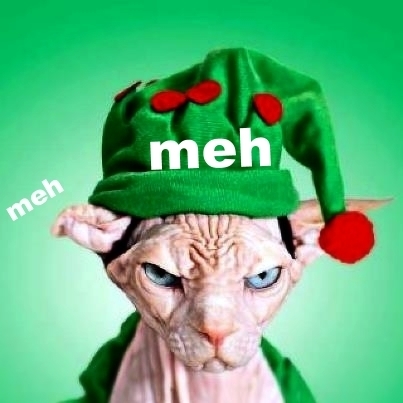 He rarely exhibits any sense of humour. He acts as a dummy, not a living, thinking person, and is surrounded by other dummies, namely his girlfriends, who never ever are able to save Dominic’s scrawny bottom in turn but always, inevitably, require his oh-so-manly assistance. You can say these characters are the same like in any other thriller. You are perfectly right – and that’s my point exactly. I started reading this series just because the first two books were a bit different. I hoped the author would continue that trend, even reinforce it; it seems I was wrong. Let’s face it: the closer Dominic Grey books are to your ordinary, common-and-garden thriller outline the less interesting they become, at least to me. I admit the last two books are already dangerously close to my point of no return. Dominic Grey is left more broken than ever but hey, let’s not forget that he is one of those characters which simply love being miserable. While I might be curious what excuse he will need to return to action and whether Lana Valenciano will be able to fill in for stiff Nya I am not sure my curiosity is going to prevail over the disgust and disappointment and make me buy another novel in this series. Maybe. This entry was posted in book review, contemporary, crime, psychological, religious, thriller and tagged dominic grey, Layton Green, meh, palo mayombe, POC author or characters, series alert, shadow cartel, south america. Bookmark the permalink. Sounds like Quantum of Solace—a great big disappointment. I thought I commented….I guess not. Damn Blogger hates me. WordPress. It’s WordPress now ;p.